Will you pass me the sugar please? 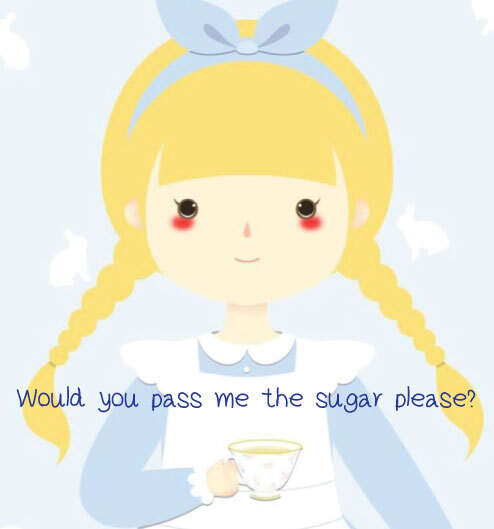 Would you pass me the sugar? Would you please pass me the sugar? Could you please pass me the sugar? Could you possibly pass me the sugar? Would you kindly pass me the sugar? Would you be so kind as to……………? 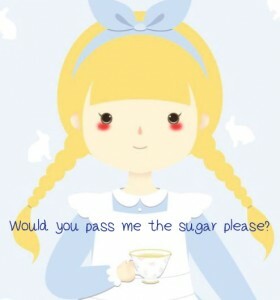 Would you be so kind as to pass me the sugar? Would you mind passing me the sugar?